＊ Make by steel plate of 1.6mm. 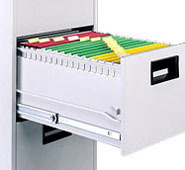 ＊ It can storage and collect electronic equipment neatly. 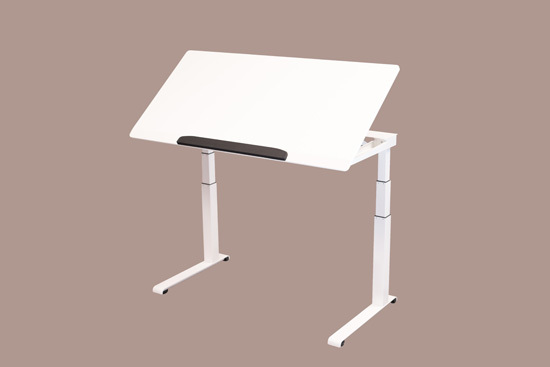 ＊ Make by 2.3mm steel plate for 50cm ,60cm or 70cm square-tube so that adjustable height stabilize and firmly. ＊ Consist of 6mm steel plate and U-shape enhance force. ＊ It can be high loading, safely and beautifully. ＊Make by nylon of glidewheels and adjust feet can move convenient and modify the position. 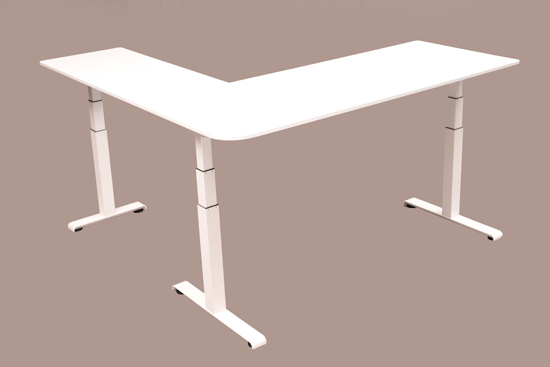 ＊ Groove-type table frame, leg’s of a table and bottom of leg total weight is 28.5kg. ＊ By using 200℃ powder coating will be lasting and artistic. ＊ Use big brands of marketing Europe and the United States for many years. ＊Two motor for tilt function. ＊Stable, safe and high-loading(120kg) . ＊ The motor system certificate No. CU 7215061001. ＊Hand control and show height of number on the screen. ＊Have 4 memory function so that more convenient for use. 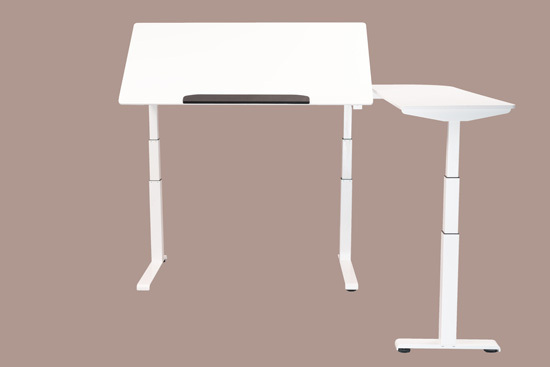 ＊ Quickly match body (Good ergonomic design). ＊ Top wide size : 1400-2000 mm.